A great way to get into fretless on a budget. With its EAB Acoustic-Electric Bass, Dean has put together a topnotch fretless acoustic-electric bass guitar for an incredibly low price. It's just the right instrument if you're been wanting to add a fretless to your arsenal but have a tight budget. The EAB fretless bass has lines to mark fret positions which help you learn to place your fingers correctly. Its 34"-scale neck and large body deliver a deep, full unplugged tone and its preamp with EQ and built-in tuner lets you plug in and dial it up. 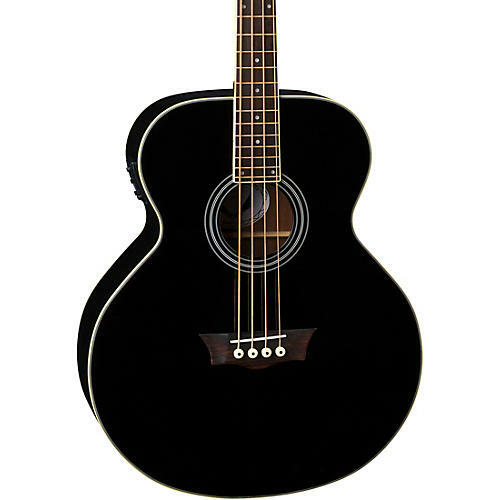 Experience a well-crafted acoustic-bass without breaking the piggy bank. Get yours today.